Stately contemporary brick home perfect for your Q&C buyers. 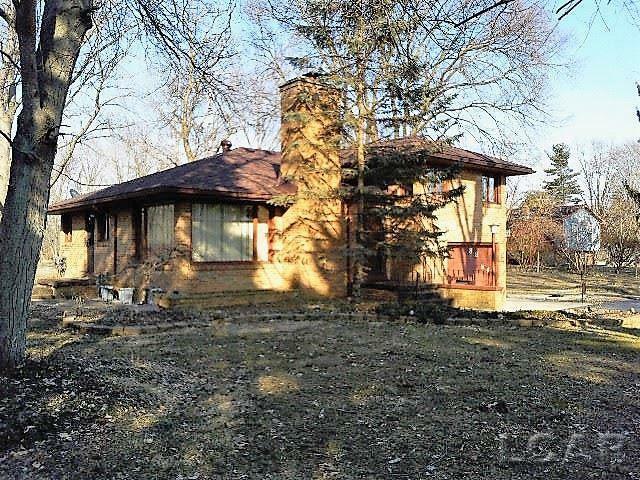 Quality & Character abounds in this home that sits on a beautiful 2.90 acres. Home has plenty of room for everyone! Formal dining room, eat-in kitchen, large living room. Large master bedroom, basement with wood burning fireplace would be a perfect theater, play room or workout room. Hardwood floors under carpeting. 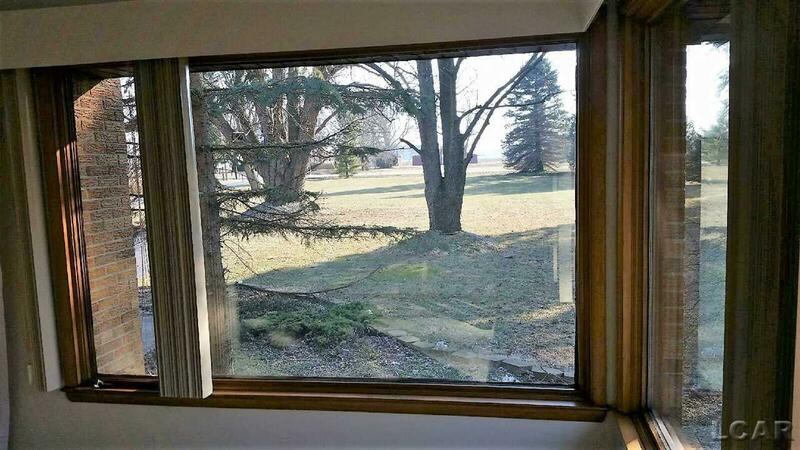 Every room has a great view of the acreage that includes mature trees & view of the Raisin River. Whole house generator. New roof in 2018. City water & natural gas. 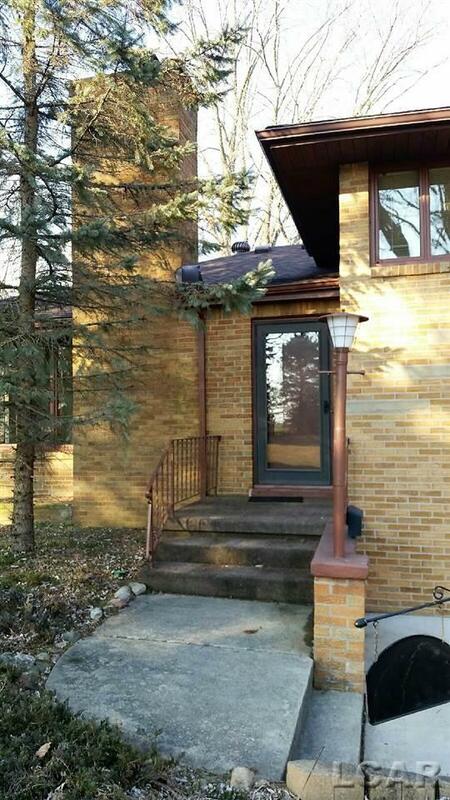 Located on paved road in desirable Dundee school district. Listing courtesy of Key Realty One, Llc-Tecumseh.